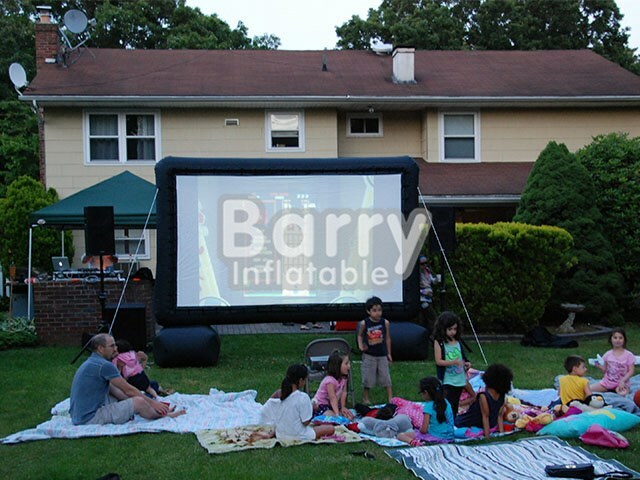 Sports & Games - Inflatable Sports - Outdoor Giant Inflatable Movie Screen,Inflatable Projector Screen/Inflatable Cinema Screen BY-IS-073 - Guangzhou Barry Industrial Co., Ltd. 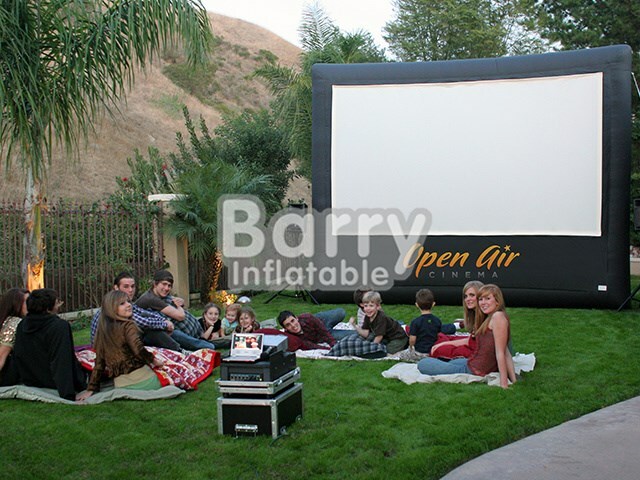 The Inflatable Screen Hire Package from Big Screen Hire is the perfect way to create unique, unforgettable outdoor movie and entertainment events. 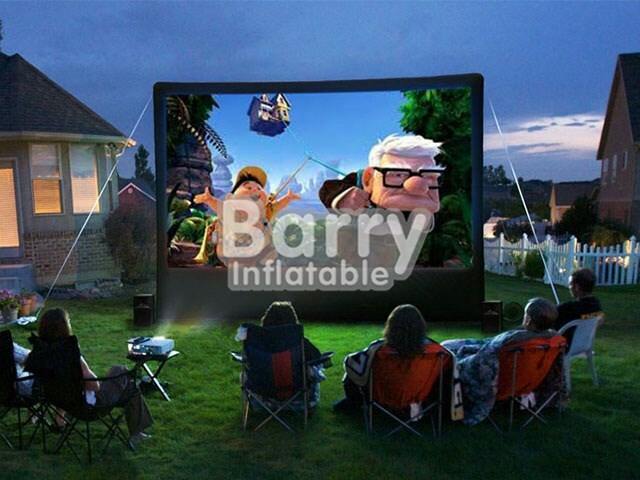 We specialize in the creation of professional Outdoor Movies and are the industry leader in the production and distribution of inflatable screen technology. These large format inflatable screens come in a variety of sizes and formats to suit your event and production needs. Your inflatable screen hire package will create enormous flexibility and “wow” factor at your next event. 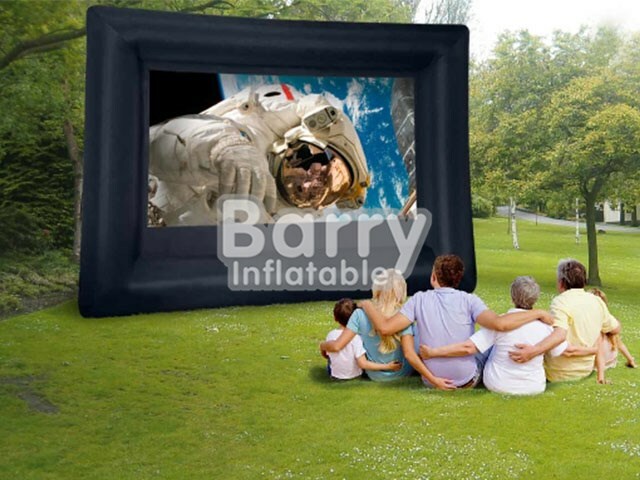 Using one of these inflatable screen hire units allows you to confidently create a lot of impact very quickly transforming a bare field or oval into a large-scale professional event site.